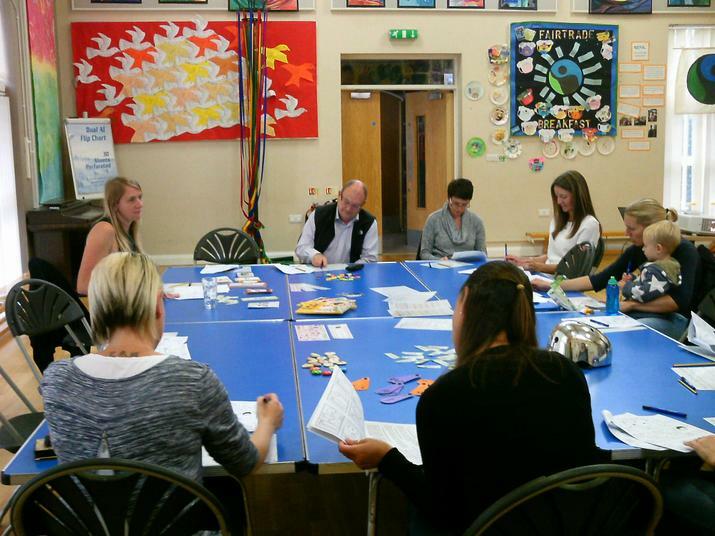 Thank you to all the parents who attended the Phonics Workshop on Wednesday. We discussed what phonics is all about, the format of a phonics lesson and what is taught during Reception and Year 1. The parents and grandparents who attended joined in with some exercises such as a phoneme spotter activity. If you were unable to attend the workshop and have any questions then please do come and have a chat.